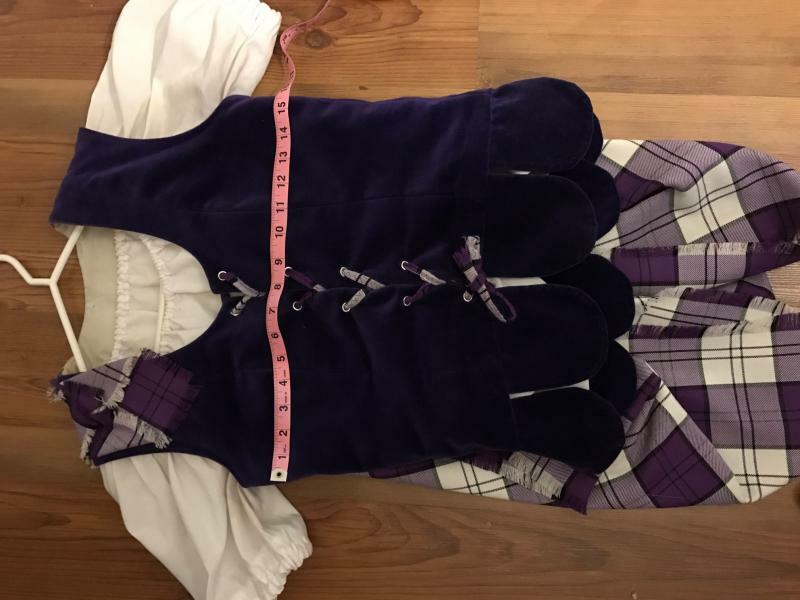 dance.net - Full Purple Lennox Aboyne - Excellent Condition! (10245217) - Read article: Ballet, Jazz, Modern, Hip Hop, Tap, Irish, Disco, Twirling, Cheer: Photos, Chat, Games, Jobs, Events! 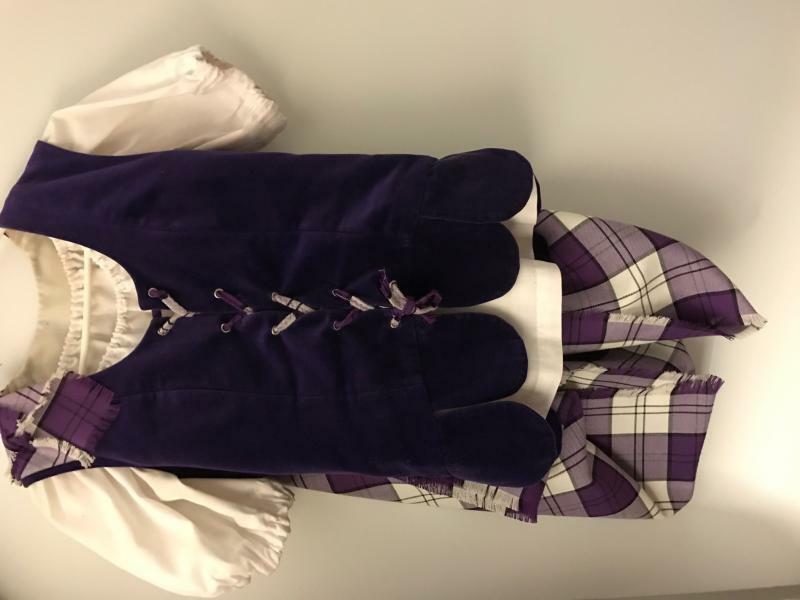 Full Purple Lennox Aboyne - Excellent Condition! 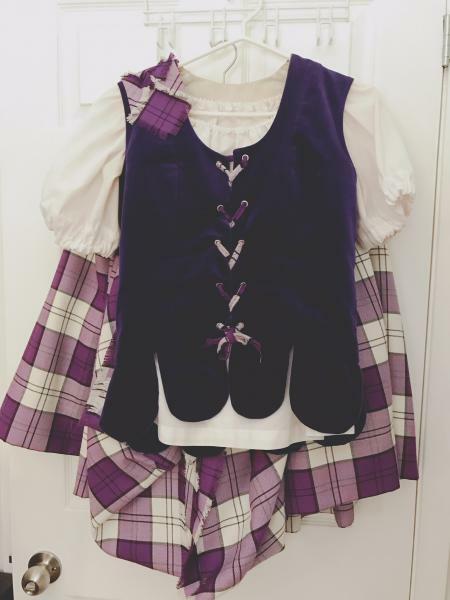 I am selling my full purple Lennox Aboyne outfit - it comes with the vest, skirt, shawl, blouse and petticoat. Shawl- Full wool tartan shawl. 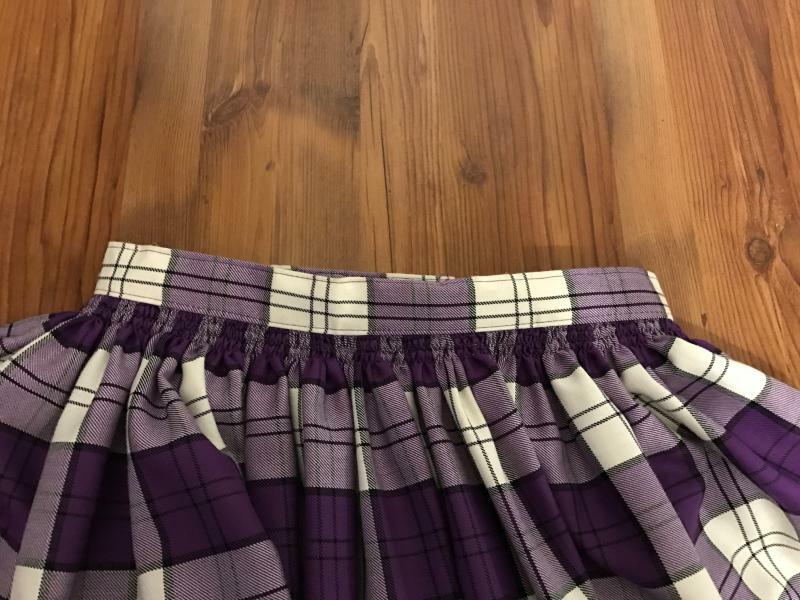 Skirt - Full wool skirt with 4" hem for growth. Waist is Velcro and can accommodate most waist sizes. Easily adjustable. 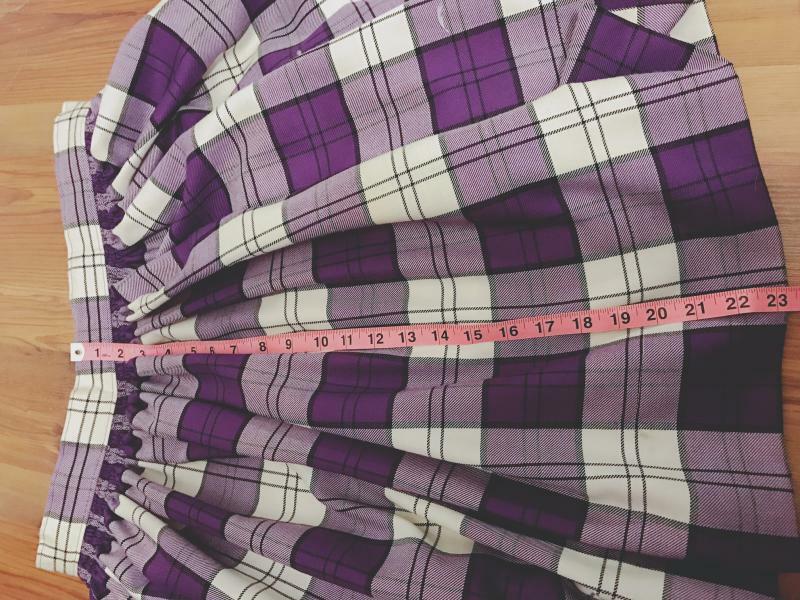 Length is 23" from top of waist band to bottom of skirt. 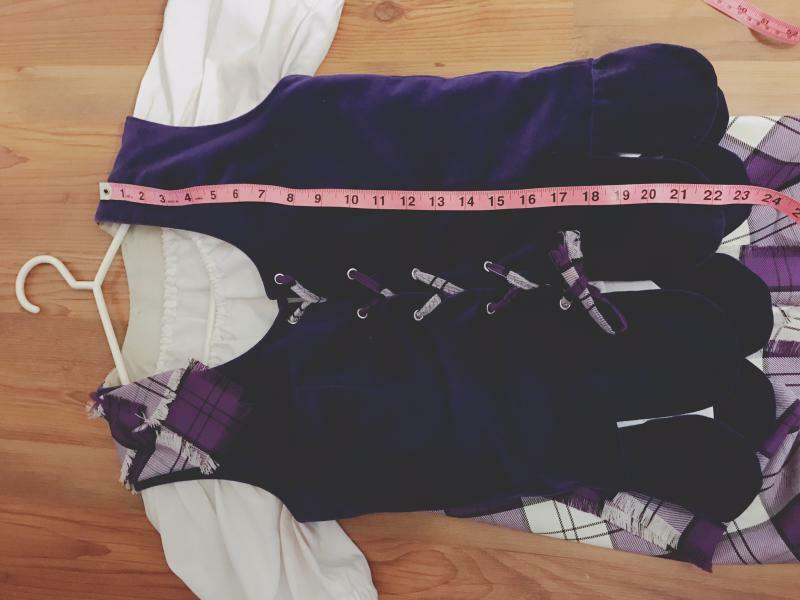 This can be adjusted depending where the skirt sits on you, with the Velcro waist it can sit higher or lower. This outfit is in good condition - selling only because I decided to change to another colour of aboyne. 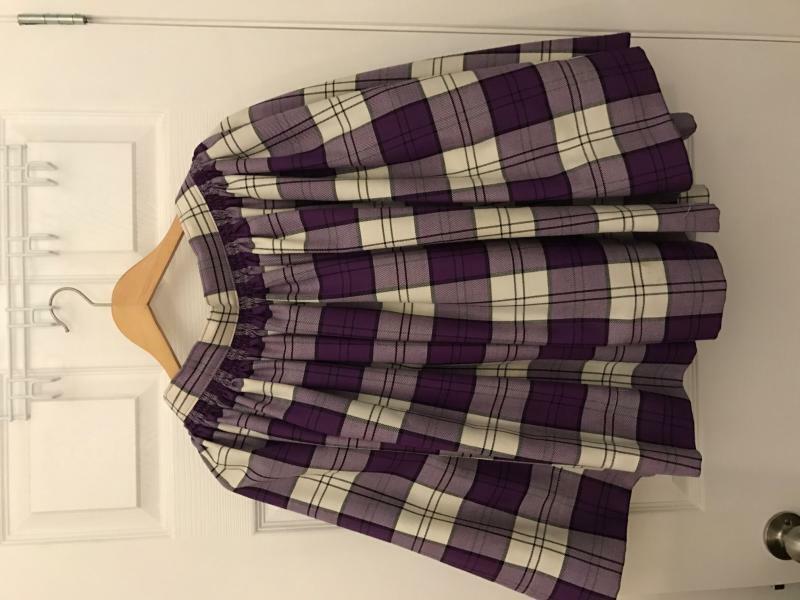 1 Replies to Full Purple Lennox Aboyne - Excellent Condition! 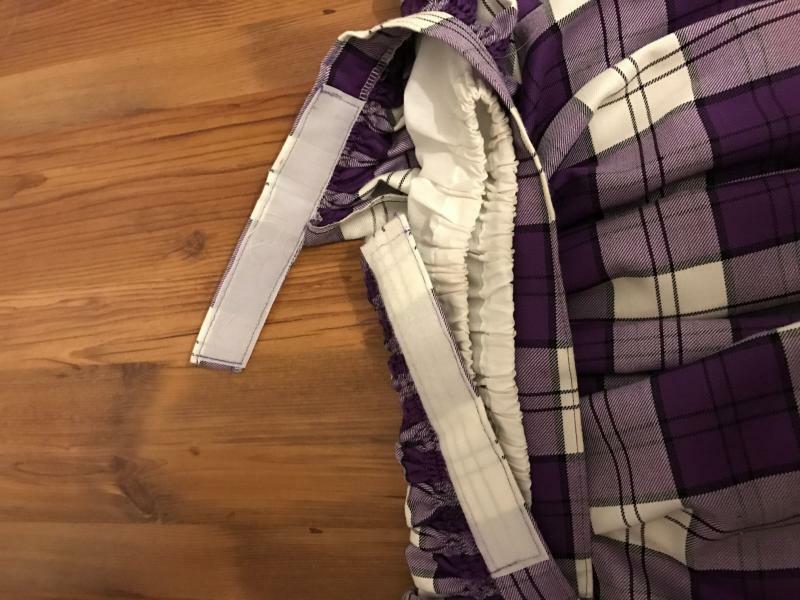 re: Full Purple Lennox Aboyne - Excellent Condition!